Cozy Efficiency Unit in the Wave Rider Resort. 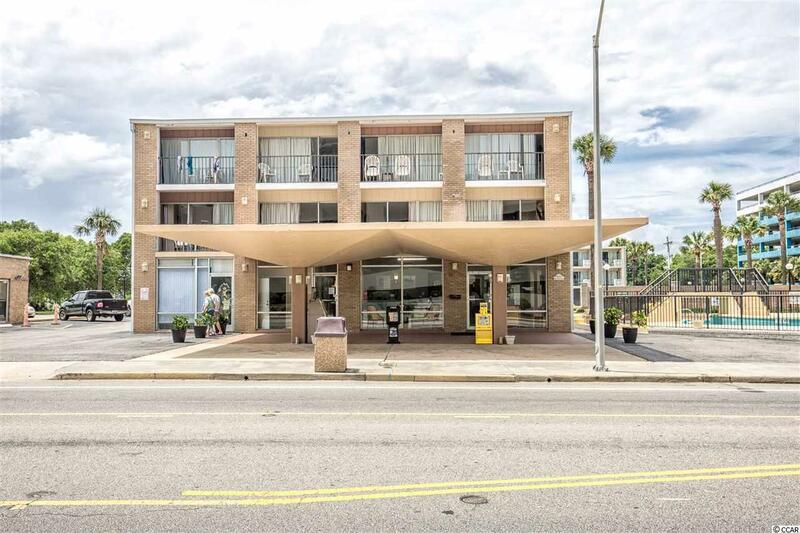 This unit is move in ready and recently updated. This resort features an outdoor pool, lazy river but best of all is located directly across from Ocean Blvd! !